Handmade and custom frames. 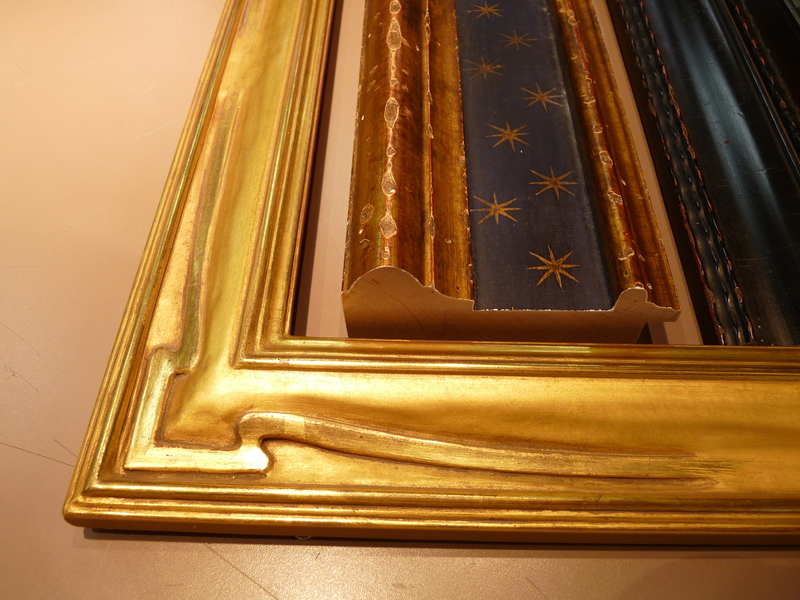 Frame and art restoration. Framing the way you want it. We listen, suggest and collaborate on the perfect presentation solution for your painting, photo or textile. 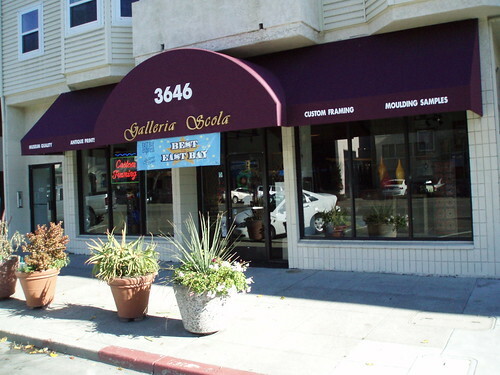 Galleria Scola carries hundreds of frame styles, from classic hand carved frames to leather and the latest modern welded steel frames. Your art never leaves our shop because we make it by hand right here on Grand Ave.
We always use archival quality mats and mounting. See more frame molding samples here . Wooden frames in classic but modern styles. If you’re happy, I’m happy. For 30 years we have been committed to the best service for your framing needs. As a full-service, custom framing gallery we also offer consultation, delivery and installation services. Additional specialties are restoration, conservation, mirrors, antiques, local art, textiles, shadow boxes, memorabilia and ready-made frames. We offer discounts for Oakland Museum members and commercial accounts. 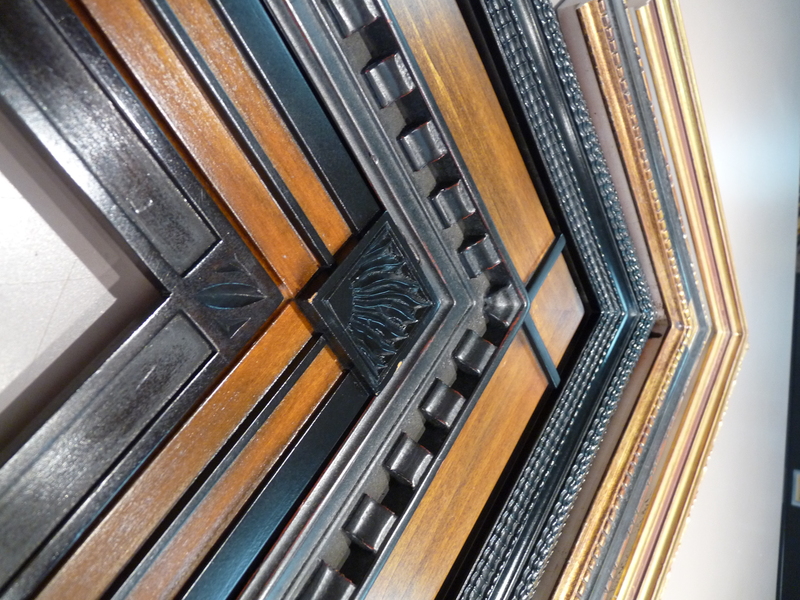 As local artisans we are committed to the best framing experience -- satisfaction guaranteed.